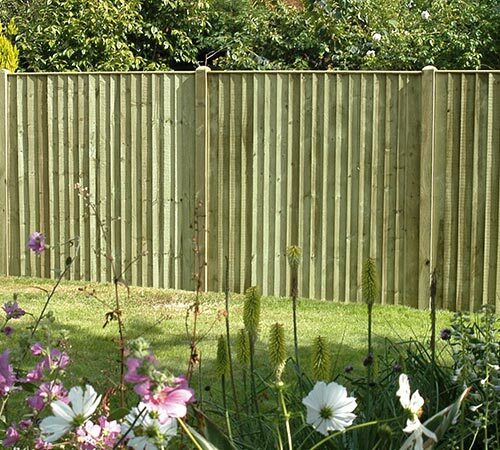 If you are looking for great value and stunning residential fencing for your garden or outdoor space, let us help. 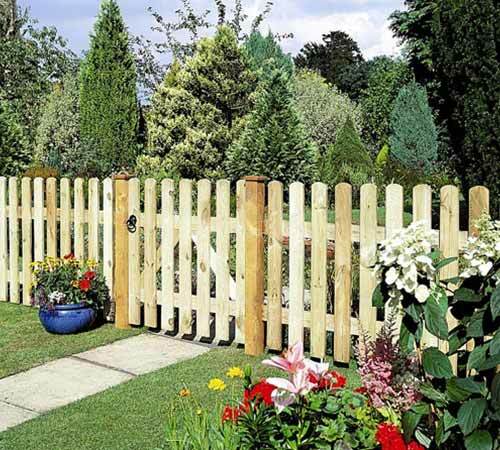 We stock a wide range of residential fencing supplies for all tastes, from traditional closeboard fences to picket fencing and treated trellis options. 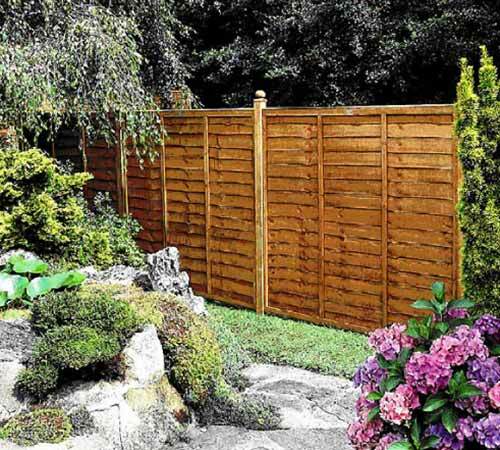 Available in a range of sizes and finishes, we are confident you will find the ideal fencing solution for your garden. 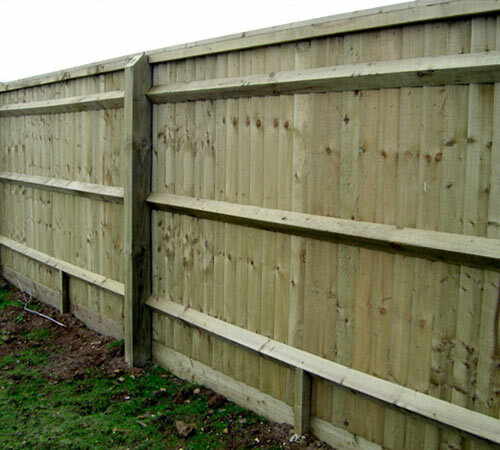 Here at Oxford Fencing we also stock landscaping supplies such as landscape poles. 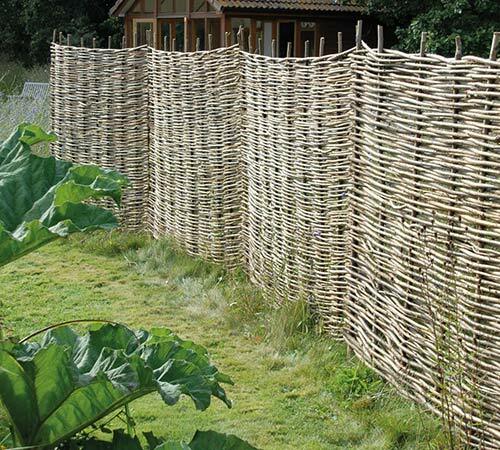 This will give a tidy, elegant look to any border areas in your garden and our stock is available in a choice of diameters and all at great value. 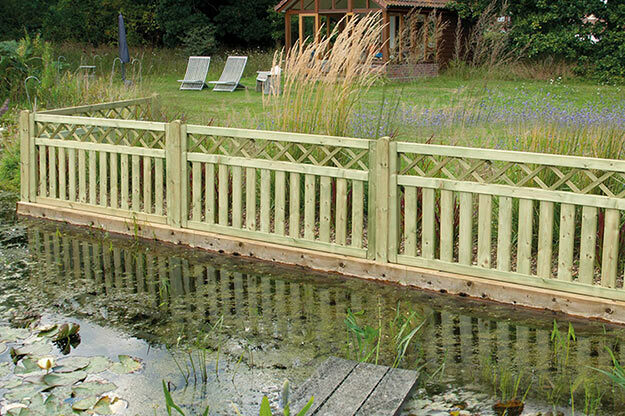 If it is sleepers you need for landscaping then we have those too! 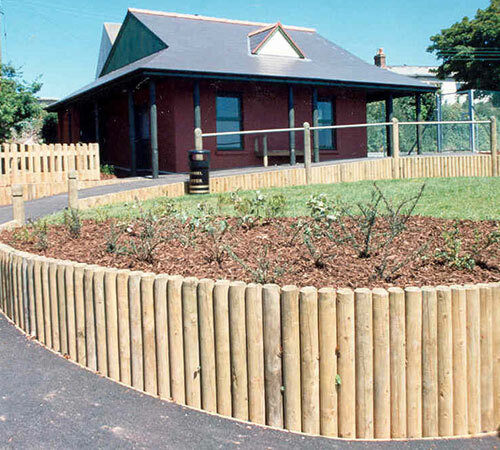 Our soft or hardwood sleepers will help give your outdoor space structure and style all-year round. 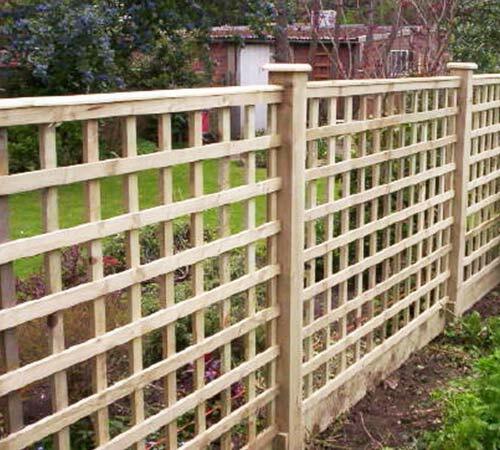 Get in touch today via phone, email or the website and let us help you find the perfect residential fencing solution for your needs. 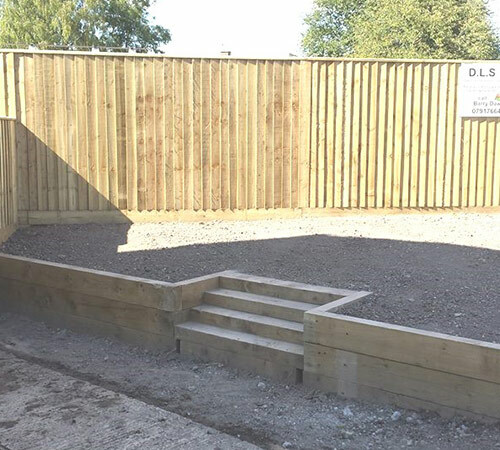 Alternatively, call in to see us at our fabulous site in Abingdon and check out what we have to offer in person. 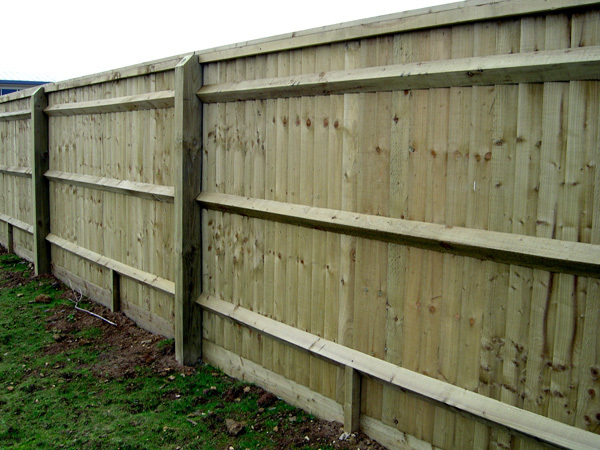 Our superb service, quality stock and cost-effective focus will mean you get the fencing you want, quickly and easily. 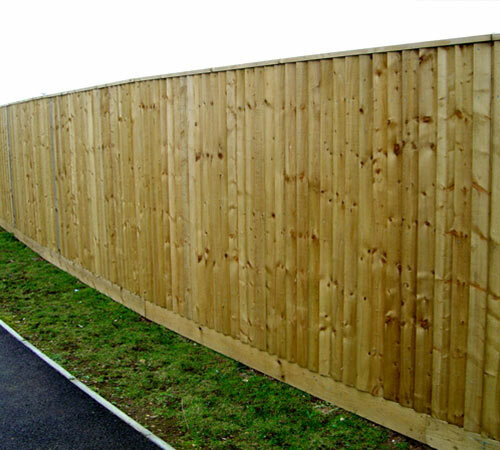 Traditional Closeboard Fencing – supplied in loose component form to be made on site. 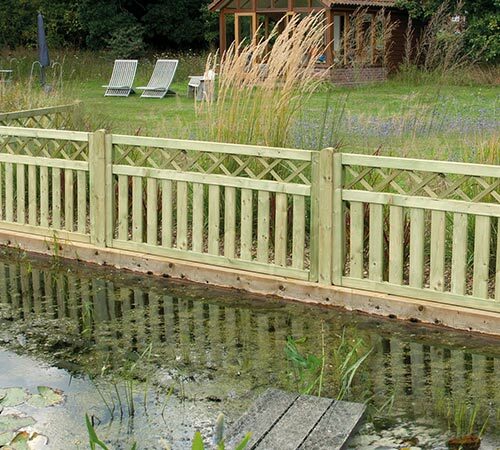 Still the BEST value fence on the market today. 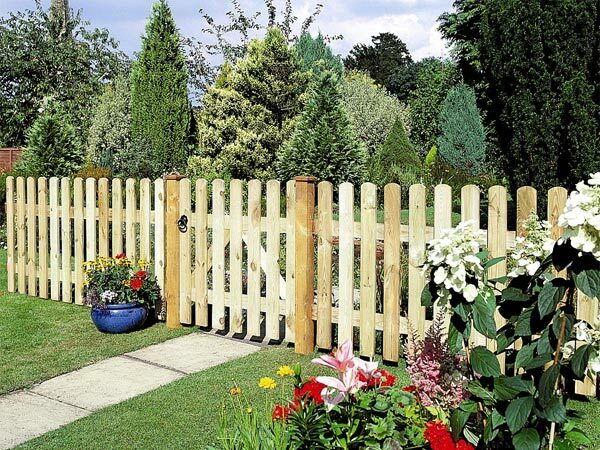 Picket Fencing – Available in Flat Top, Round Top and Pointed Top. 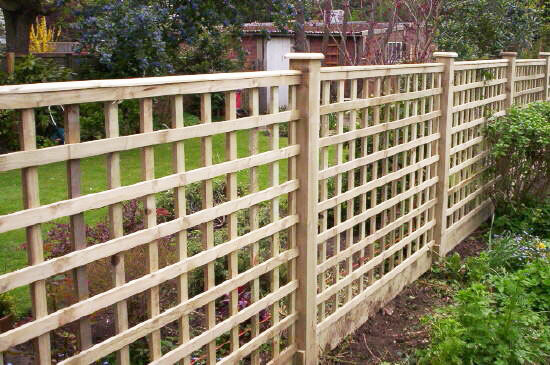 Heavy Duty Pressure Treated Trellis – Made in our own workshop to guarantee the quality we want to offer. 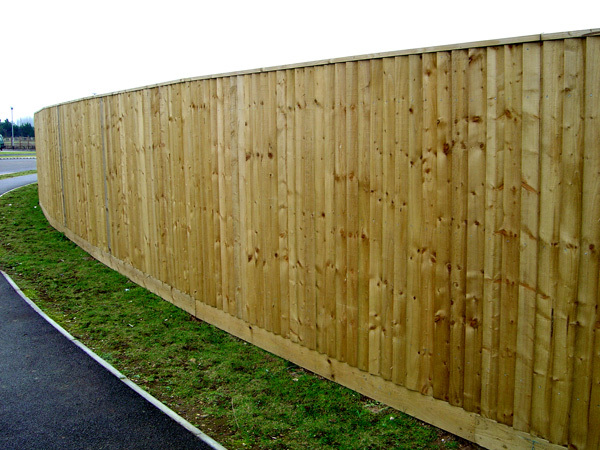 Closeboard Panels – Our strongest pre-made panel, supplied with a 20 YEAR guarantee. 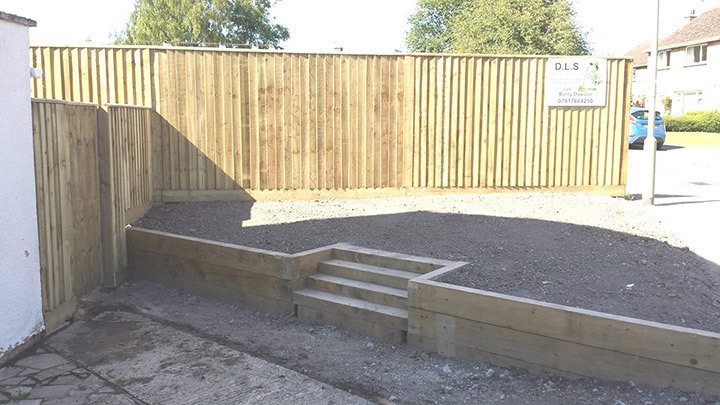 Made in our own workshop to ensure the super high quality we want to supply. 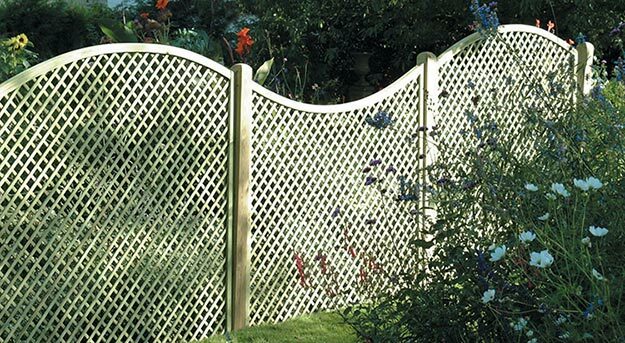 Available with built in trellis in all heights up to 6’ x 6’. 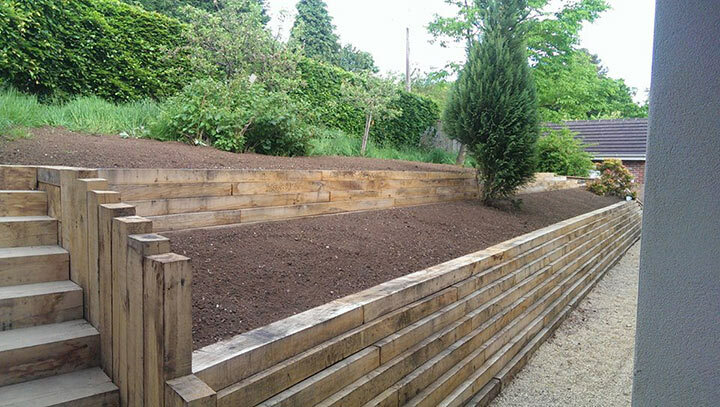 A lovely fully framed panel with a planed finish. 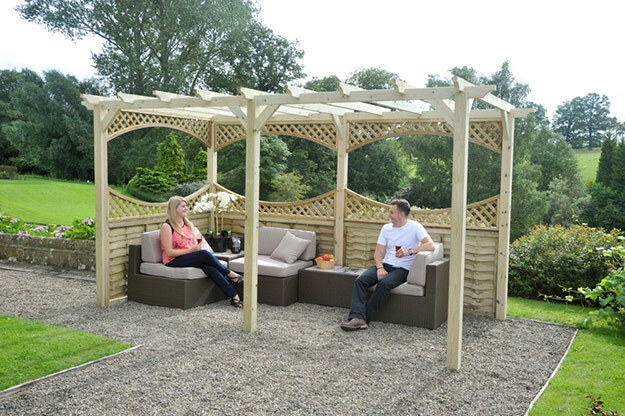 Size: 1800 x 900mm high. 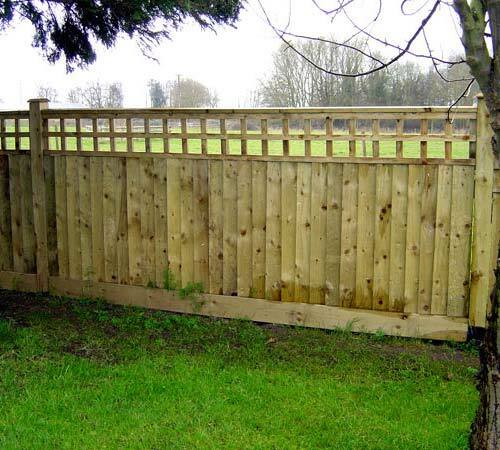 A lovely fully framed, fully planed finish. 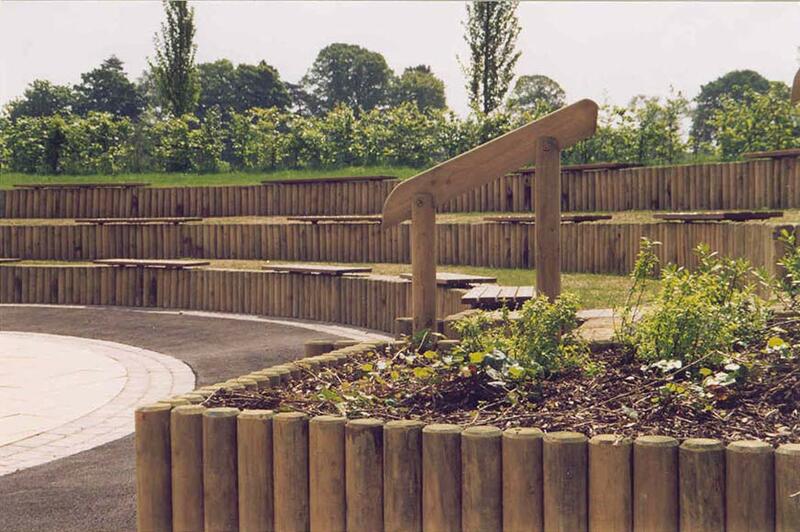 Many heights available, in a choice of Convex and Concave. 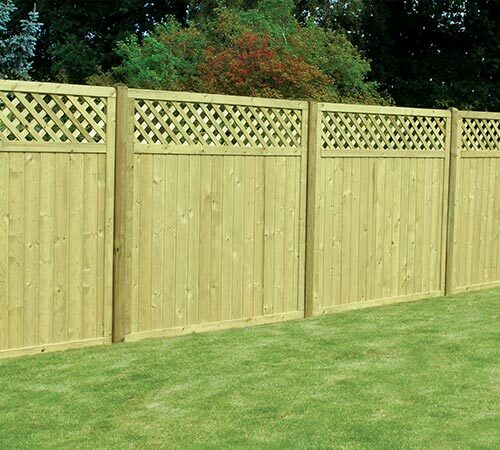 Please download the price list for sizes. 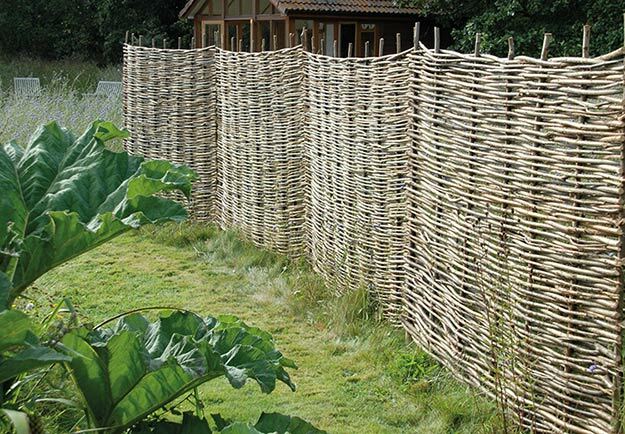 Willow also available from stock. 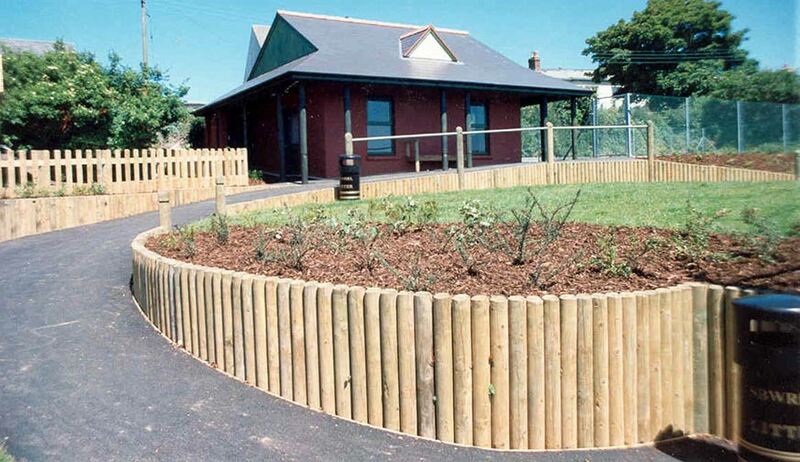 Landscape Poles – Full range of logs from stock 50mm – 200mm diameter. 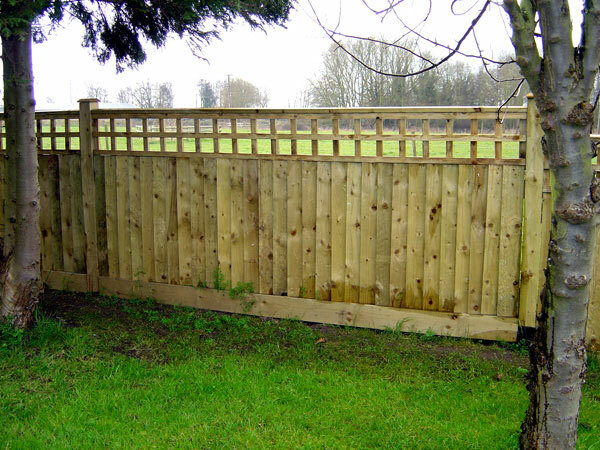 Lengths from 1350mm – 3600mm. Please download the price list for sizes. 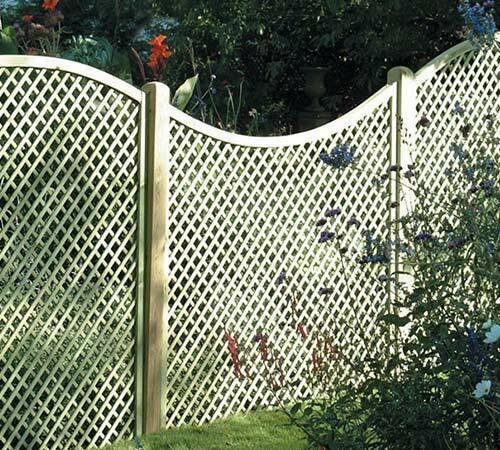 Tongue & Groove Panel with Trellis – These stunning panels are made with 125mm x 19mm T & G boards with a 45mm x 70mm frame. 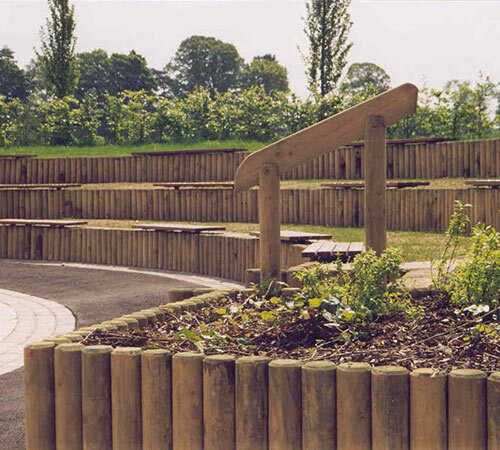 All material is kiln dried and fully planed. 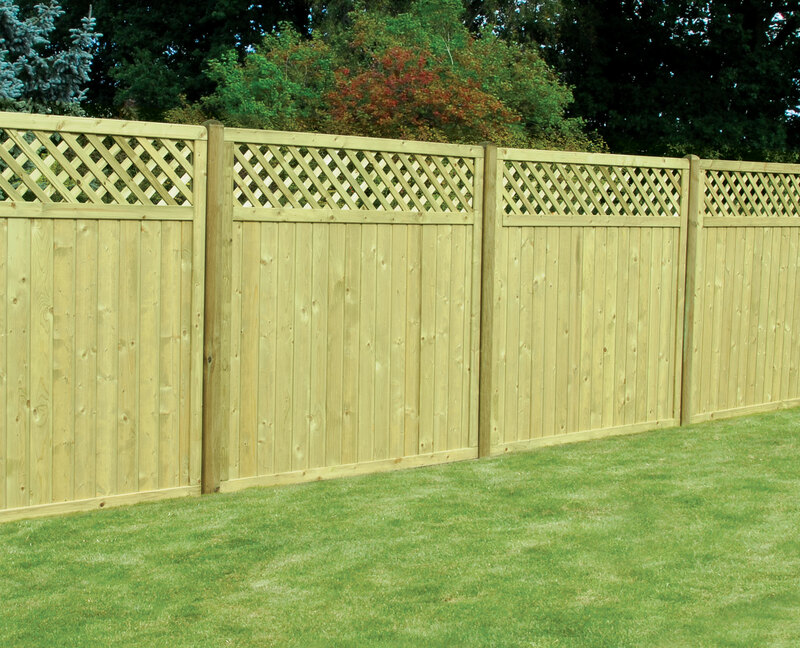 2400 x 200 x 100 – from stock. 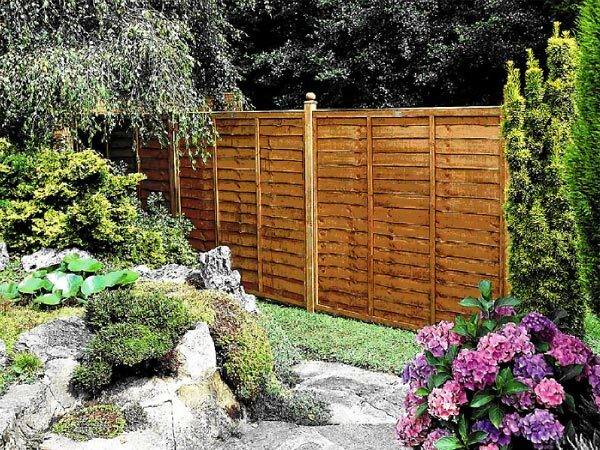 We offer a full range of Closeboard Fencing in all heights – also available with trellis. 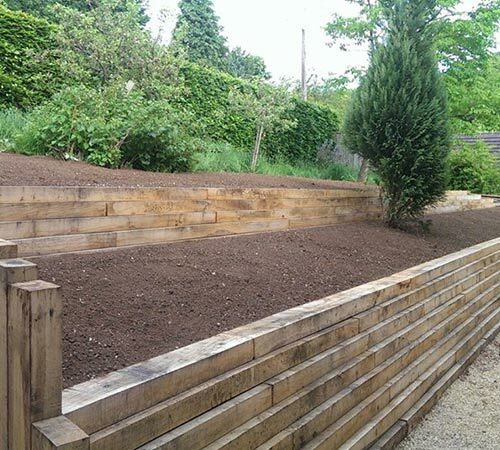 kiln dried and fully planed.